Me, Stephen Yang is a practitioner of tuina. Professional Traditional Chinese Massage. Its primary goal is to improve the circulation of energy or ch'i in the body. Treatment involves working with the body's energetic meridians as well as muscles, joints and tendons. It incorporates the traditional diagnosis and treatment strategy of Chinese medicine as well. A typical session takes about one hour, and involves a variety of therapeutic techniques, including shiatsu and Swedish massage, as well as techniques...More that are traditional to Shanghai. My application of full-budy techniques promotes deep relaxation while alleviating pain and fatigue. Tuina has also been found to increase body flexibility while improving immune levels. Over 20 years, I had worked extensively with individuals with special needs, including office workers, executives, dancers, athletes, and people who have recently left the hospital due to accident or illness. Gathered by Stephen from admiring massage clients to share with you. This review is overdue . Stephen gives the best deep massage with a very good rhythm . He knows how to relax and stretch the tension in the right places . He takes his time and releases all my buildup stress. He is very consistent and reliable. 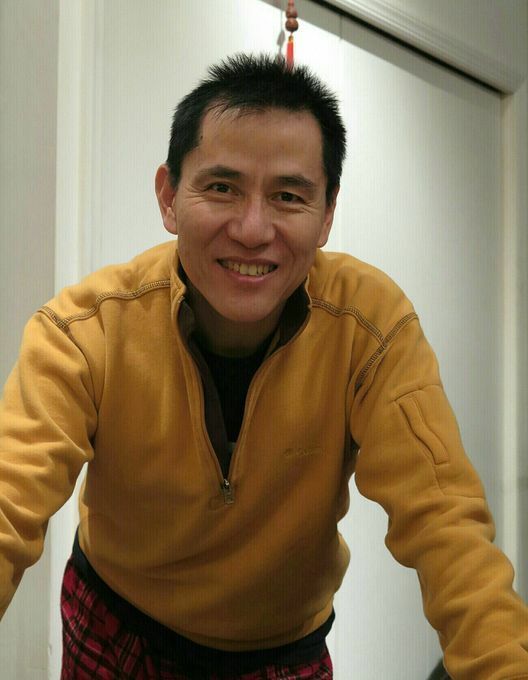 Stephen is a very skilled and intuitive massage therapist; he knows how to get into those areas that need attention, and has the stamina to get in deep and work as long as is needed. It may be a bit deep for comfort at first, but you know you'll feel great when it's over.